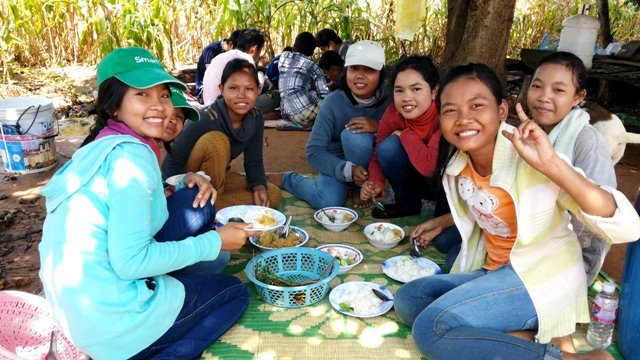 Prayer and fasting are on the agenda at the Battambang 3 children's home. At Asia's Hope, "Weekend" is synonymous with "Picnic." Another one of our fabulous students showing off her award from school.